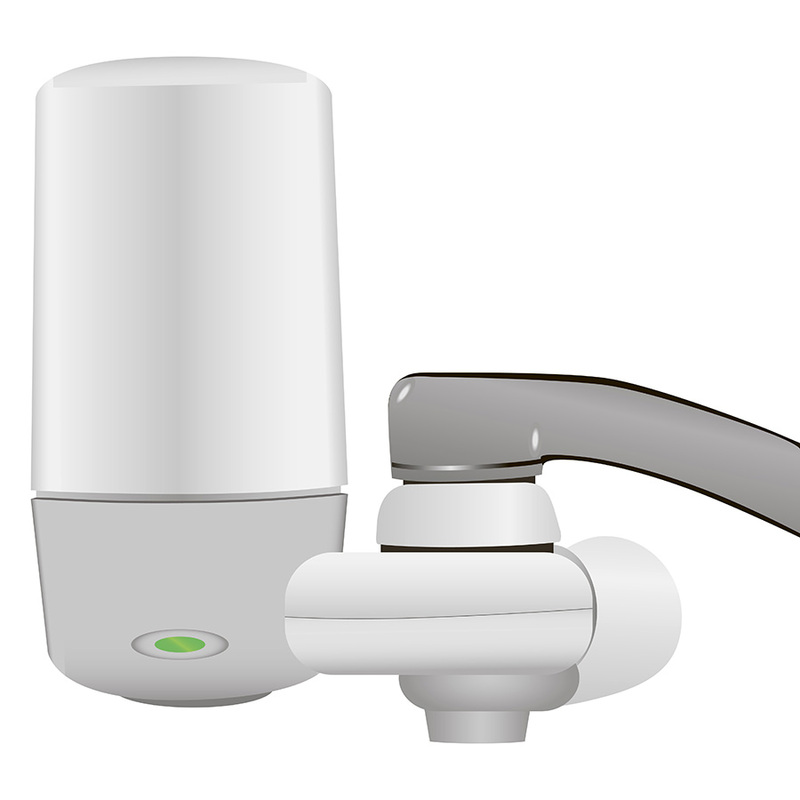 Been toying with the idea of investing in a faucet-mounted water filter? If you think that these types of filters are costly, high-maintenance and unnecessary, think again! Top brands like PUR, Culligan, and Everpure now manufacture affordable and long-lasting faucet water filters that you can install without the help of a plumber. The result is fresh, clean and healthier drinking water on-demand for straight-from-the-tap H2O that you can use to cook and stay hydrated. 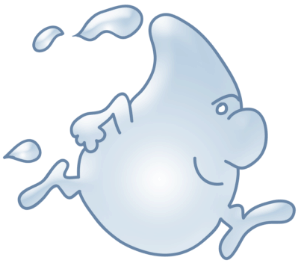 Water Filters Fast has all the best faucet water filters for your home or business. 1. You’ll Save Money — The results are in: Americans spend $11.8 billion on bottled water each year, and even though that water is no more healthy or fresh than filtered tap water, it’s costing Americans 2,000 times as much! 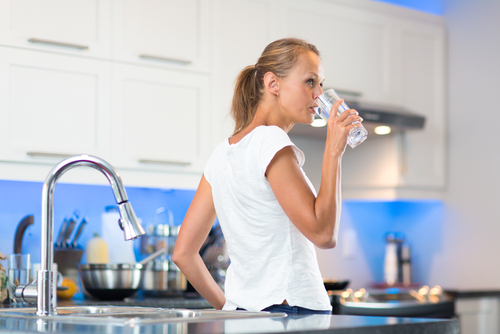 When you install a faucet water filtration system, you’ll save a ton on costly bottled water. Complement your new system with a stylish, temperature-controlled water bottle so that you always have ice-cold water on demand when you’re heading out the door. Generally speaking, faucet systems cost between $35 and $200 up-front and around $20 every 6 to 12 months for replacement filters. Do the math and you’ll see those impulse checkout buys of $2 bottled water really add up fast! 2. You’ll Help Save the Earth — We probably don’t have to tell you why bottled water is bad for the planet. According to EcoWatch, about 1.5 million tons of plastic are used to manufacture bottles every year. Why is this an issue? For one, the extraction of the fossil fuels needed to make plastic releases harmful pollutants, greenhouse gasses and known carcinogens into the environment. And, unfortunately, unused plastic bottles wind up in the Earth’s oceans and waterways, which directly threatens marine life and the ecosystem. What about recycling? 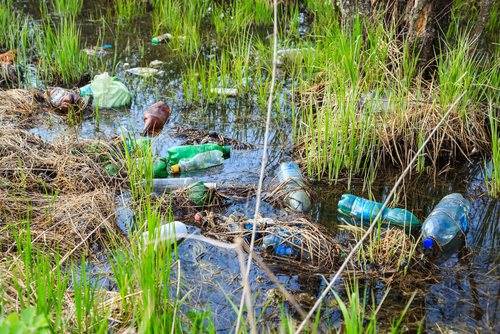 Unfortunately, most Americans don’t recycle their plastic properly, so pollutants are likely to end up in landfills and bodies of water. 3. You’ll Drink More Water — Don’t let those flashy bottled water brands fool you! About 45 percent of bottled water in the United States comes from the municipal water supply. In other words, it’s the same water you’ve already got flowing through your house. The great thing about having healthy, filtered water at the tap is that you’ll be more inclined to drink your daily recommended amount of water each day. Why? For one, it tastes better! And you almost never have to worry about re-stocking the fridge or running out of clean water when you need it the most. 4. You’ll Be Healthier — Tap water in and of itself isn’t unhealthy. In fact, the Environmental Protection Agency (EPA) mandates that fluoride is added to public water to help prevent dental disease and cavities. And while it may seem odd that our tap water is purified with chlorine, this is actually a good thing: chlorine kills harmful bacteria and some viruses. Coupled with a faucet filtration system (which will actively help to reduce the less-than-savory taste and odor of chlorine), your water will be much safer from water-borne illnesses and viruses that compromise your health. And, of course, when you drink more water, you can expect some measurable health benefits! 5. You’ll Worry Less — Back in 1999, the National Resources Defense Council (NRDC) conducted a multi-year review of the bottled water industry and discovered that bottled water is no safer than tap water. The study found that out of 1,000 bottles tested, about 22 percent of those brands contained chemical levels above health state limits. Water filters have the ability to eradicate small particles like microscopic bacteria, protozoa, and parasites that can make you sick, so think of them as an extra precaution against harmful contaminants that could affect the health of you and your family. 6. You’ll Know What You’re Getting — Compared with bottled water, tap water is relatively consistent. Different bottled water brands use different filtration techniques and water sources which are constantly changing, whereas tap water is highly regulated and constant. Adding a filter to your tap makes it even more dependable, since it compromises for fluctuating levels of contaminants in the municipal water supply. When you first install your faucet water filter, you can conduct an at-home water test and measure it occasionally to see how little the water quality changes. Just make sure that you keep up with replacing your filter per the manufacturer’s recommendation.